Size of this PNG preview of this SVG file: 612 × 486 пиксел (нүкте). Басқа ажыратылымдығы: 302 × 240 пиксел (нүкте) | 605 × 480 пиксел (нүкте) | 756 × 600 пиксел (нүкте) | 967 × 768 пиксел (нүкте) | 1280 × 1016 пиксел (нүкте). 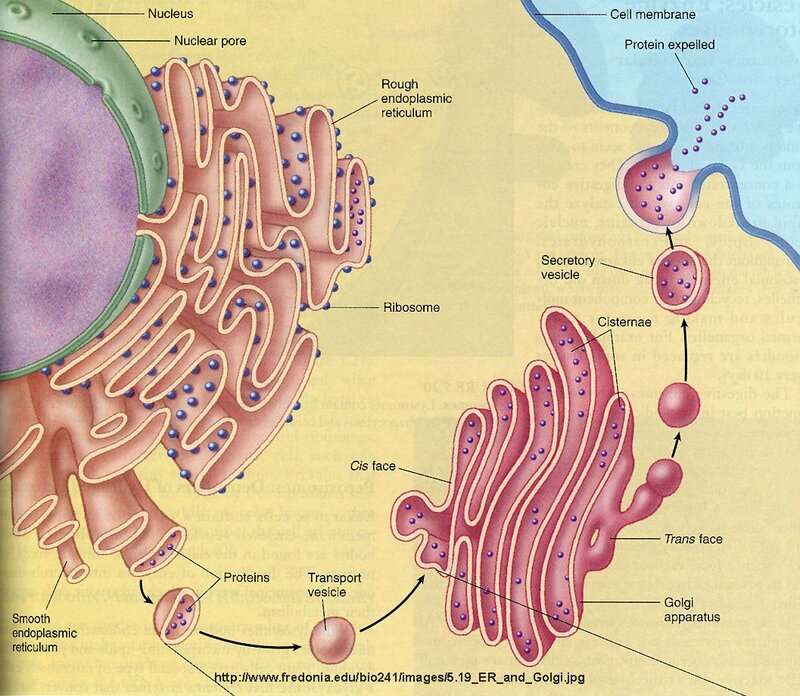 the diagram shows a endomembrane system on a Eukaryote cell. Translated into Russian by User:Mercury13, ru:User:Mercury. Sorry for craggy fonts, haven't found better.